Unfortunately, Arkansas hail damage occurs frequently. If you were caught in the recent hail storm and sustained damage to your home or automobile, you can find the help you need right here. 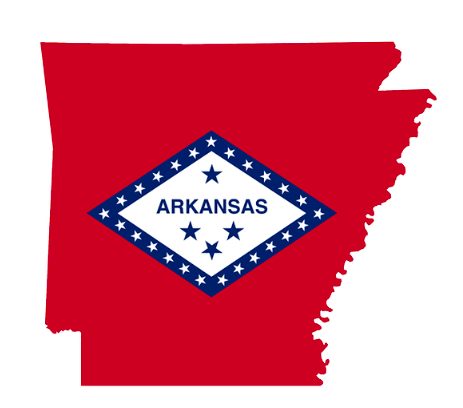 The companies listed here are Arkansas based and specialize in hail damage repairs. 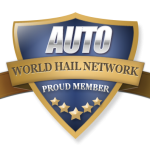 If you want to learn more about hail repair, check out our Information Center or contact us.